Towing services can sometimes get a reputation that isn’t deserved. Often, you here that they are a bit robotic, that they take cars away without people looking, that they come and hook your car up and drive it away without acknowledging you beyond just as another customer. Thankfully, this is an unfair representation. 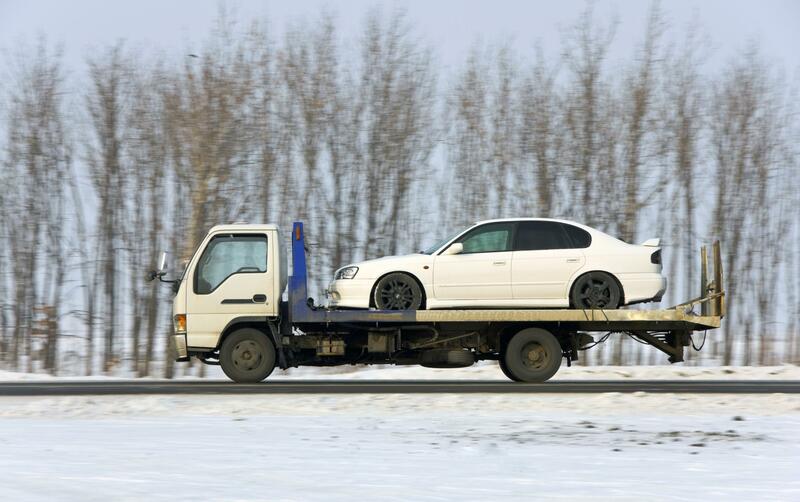 At Tyler Towing Service, we are proud to prove this wrong with our tried and tested methods. Fundamentally, we are a company made up of two parts. Please feel free to keep on reading to find out exactly how we can help you in both of these areas. FIrstly, we have a foolproof commitment to excellent training. This is something that we will never skimp on. That means that when one of our operators has come out to provide assistance or when you call us to organise a job, we are always well prepared to give you what you need. Rather than seeing this the icing on the cake, we see it as a fundamental duty of being a great towing company. However, great training doesn’t matter if you don’t have the equipment to back it up. Because of this, we always have the absolute gold standard in the machinery that we use and hire. All of it is licensed, all of it is standardized and ready to go. In the rare occasion where we might need to lease parts or wholes from outside, we always ensure that we are dealing with reputable companies who have completed all of the same tests as we would. Yes, that’s right. At Tyler Towing Service, we like to run a tight ship, for your benefit as well as ours. Secondly, we merge great skills and tools with a can-do attitude that is cultivated by a work culture which is positive, motivating and always supportive. All of our staff adhere to the same ethos: great customer service and a positive mindset. That means that from us, you will get service with a smile, every time. Even if it is 9.30AM and it is torrential rain, we will turn up in a professional, friendly manner, understanding that this isn’t the place you’d want to ideally be either. This instinct comes from a place that is bound up in community. Though we all have slightly different backgrounds, one thing that combines us is that, one way or another, we have made a connection to Tyler. Be it through work, commuting, family or friends - we feel as much a part of the community as well as a company that serves it. o us, the opportunity to come out and help you with an issue is a real privilege and it is the thing that will keep out business going through the seasons, all year long! So, if you want to hear more about the specific services that we can offer, our website here has separate pages that are devoted to giving you more detail. Feel free to have a look!